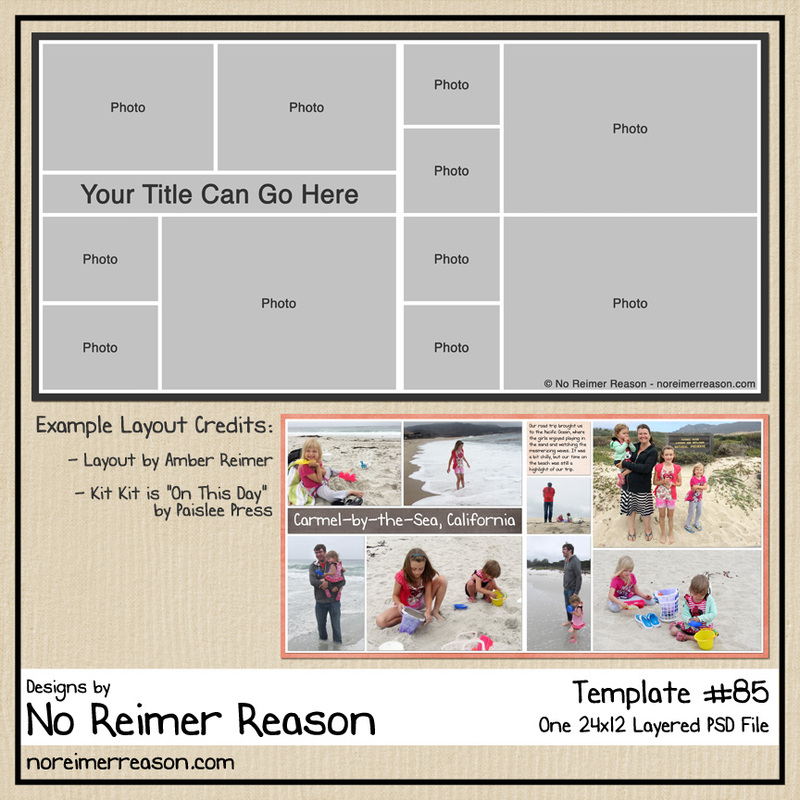 I have a free two page template available for you all to download that can accommodate up to 16 photos. But first, would you take just a few moments to read about a little girl named Anne? That would mean a lot to me – thanks! Anne is a happy, calm and inquisitive girl. She is friendly and smart. She is sociable with people that she knows well, but takes some time to warm up to new people. Anne has good cognitive abilities. She plays well with her peers and the older children. She learns quickly and loves to help in the group. I’d like to raise awareness regarding the overwhelming need for adoption and special-needs adoption, to help Anne’s forever family find her and to also help fund her adoption grant so that money will not be an issue holding someone back from adopting this sweet little girl. Would you consider donating a little to Anne’s adoption grant on Reece’s Rainbow? It is tax-deductible and would be a very feasible way to help one of “the least of these.” If you are not in a place to donate, I encourage you to visit the Reece’s Rainbow site and learn a little bit more about what they do and how they are helping the word get out about these precious children. Thanks for reading. I appreciate it. And here is your freebie! You can click on the image to be taken to a page of all my available freebies. Thank you for the templates (I downloaded a couple others too)! Hugs! Thank you for the opportunity to share in this important ministry. And – thank you for the wonderful template!! 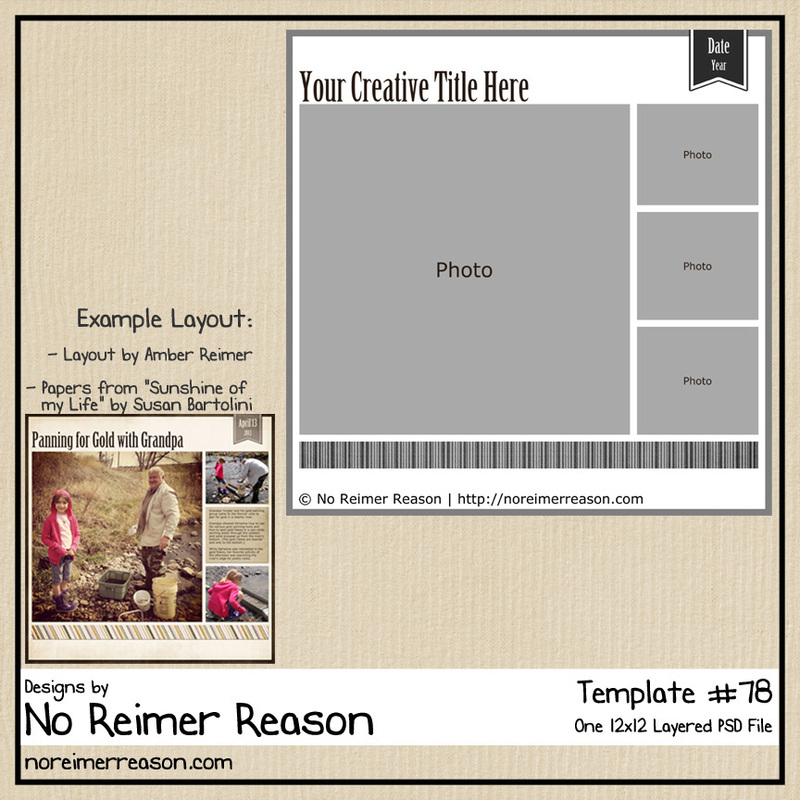 When I saw you layout on facebook, I was hoping you would make a template – so glad you did! Thank you so much! The template is wonderful! Thank you so much for your generosity. You have lovely layouts! 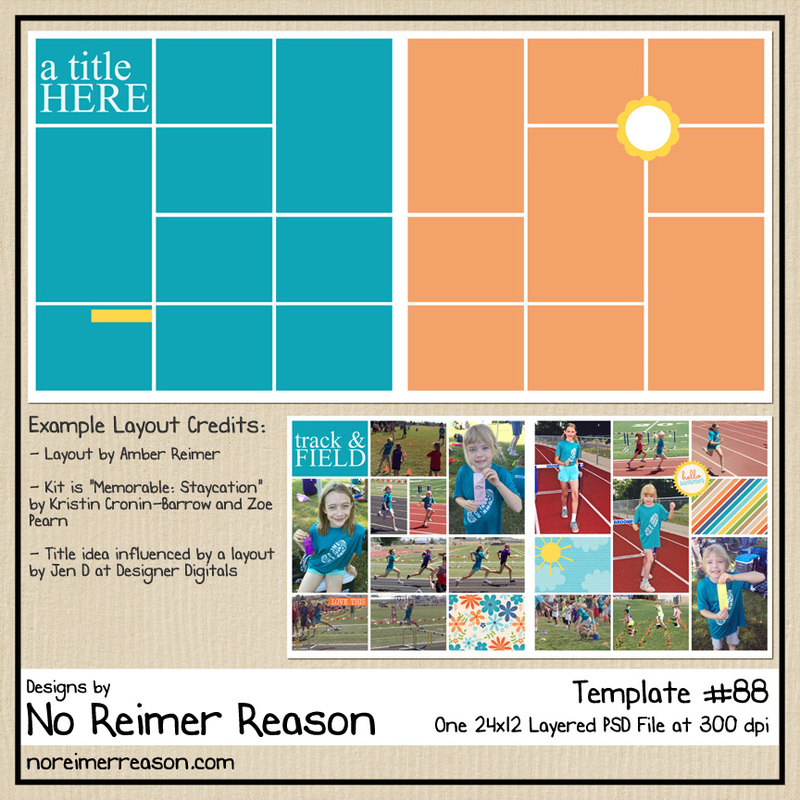 Thank you soooooo much for sharing all these templates! 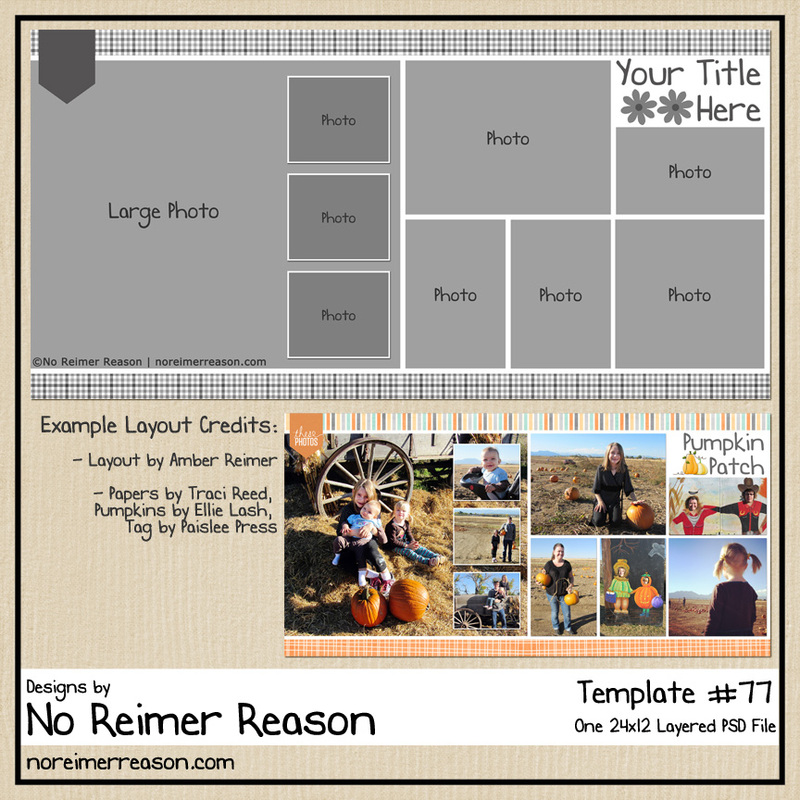 I picked up them all 🙂 I’m just starting out with PSE and templates make it so much easier to put together a layout that doesn’t look like I’m a beginner. These are all great! Thank you for the free templates. I am trying to do the template above with PSE. I dragged my picture to where the pic went and merged the photo fine but the word “Picture 2” is still there and I don’t know how to get rid of it. ANY HELP would be greatly appreciated. I have been googling and trying to figure this out, but so far I am stuck. I just downloaded all of your freebies! You are amazing. I’m going to head over to etsy and purchase some as well.. I don’t have facebook, so I was sad I couldn’t download those templates. 🙁 Thanks, again, for sharing!!! !